Spelling. Are you looking for Beasley, Creasey, greatly, Measley, Pleasley, or Presley? Greasley is a parish north west of Nottingham in Nottinghamshire, England. 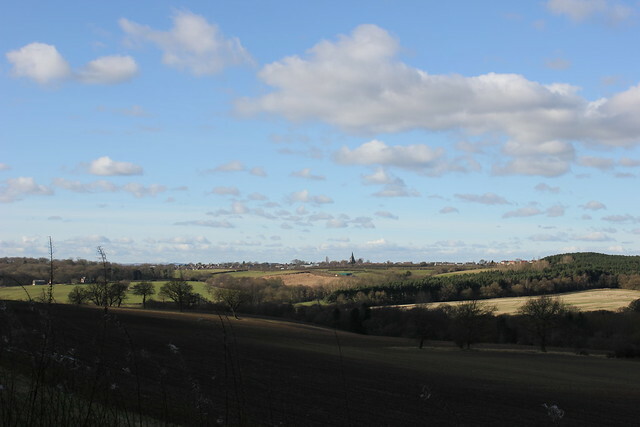 Although it is thought there was once a village called Greasley, there is no settlement of that name today as it was destroyed by the Earl of Rutland so he could have a better view. 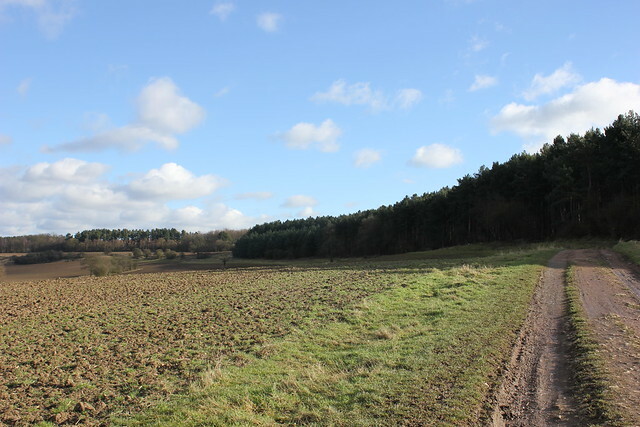 The built up areas in the parish are Giltbrook, Moorgreen, Newthorpe, Watnall and parts of Eastwood, Kimberley and Nuthall. There is also a small Hamlet known as Bog-End. In the 2001 UK Census the Parish had a total population of 10,467. Kate Greasley is a Junior Research Fellow at University College, University of Oxford. Stephen Greasley is a lecturer in comparative public policy/politics of regulation in the School of Political, Social and International Studies, University of East Anglia. 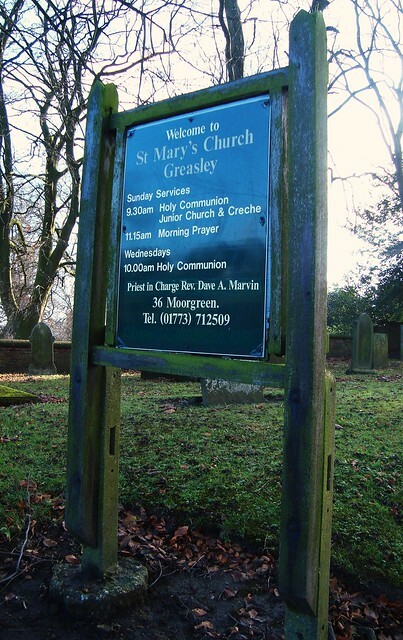 Greasley. (WMD). A. Hansen. (WMD). Henry Heil. (WMD). Charles & L. G. Messersmith. (WMD). MASSACHUSETTS BOSTON—Baldau, F. W., 5 Fulton Place. (WSM). See also the blanagrams of Greasley! Go to the thesaurus of Greasley to find many related words and phrases!